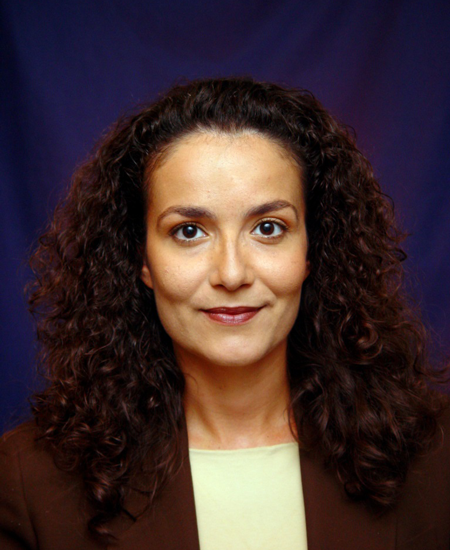 Persephone Doupi is a Senior Researcher at THL, the National Institute for Health and Welfare, Finland. She holds a Degree in Medicine from the University of Athens, Greece and a Ph.D. in Medical Informatics from Erasmus University Rotterdam, The Netherlands. She has over fifteen years of experience as key investigator in EU-funded and national projects concerning digital health data and cross-border healthcare services. Most recently she acted as Work Package Leader for the Joint Action PARENT (Cross-border Patient Registries Initiative), advancing the secondary use of health data across Member States’ borders for public health and research. She also contributed as interoperability expert in the projects EXPAND and ASSESS-CT. She has served on multiple national, Nordic and international expert groups on eHealth, quality and patient safety and (co)authored several scientific articles, books and book chapters on medical informatics and eHealth topics. Currently her focus is on injury prevention, safety and public health informatics. She is a member of the Rare Disease eHealth Task Force and EIP-AHA A2 Action Group (Falls prevention).